Lyman Hall was born April 12, 1724, in Wallingford, Connecticut. He was the son of John Hall and Mary Street. They were a very well connected family, Lyman's paternal grandfather, the Honorable John Hall, was a member of the Governor's council and a justice of Connecticut's Supreme Court. His mother's father was the Rev. Samuel Street, Wallingford's very first pastor. Lyman went to Yale College and studied theology, graduating in 1747 at the age of 23. He also studied theology with his uncle, the Rev. Samuel Hall in Cheshire, Connecticut. He was called to pastor in 1749 in Stratfield Parish, now Bridgeport, Connecticut. Certain parishioners opposed his ordination and he was dismissed in 1751 after allegations were made against his moral character. For the next two years he continued to preach, substituting in vacant pulpits while he also began to study medicine and teach. He went back to Yale, this time to study medicine. In 1752, Lyman married Abigail Burr of Fairfield, Connecticut, but she died the next year. Abigail would have been a second cousin to future Vice-President Aaron Burr had she lived long enough to see him when he was born in 1756. Lyman graduated from his medical studies at Yale again in 1754. He married again, this time to Mary Osborn, and moved to Dorchester, South Carolina, near Charleston, where he established a medical practice. 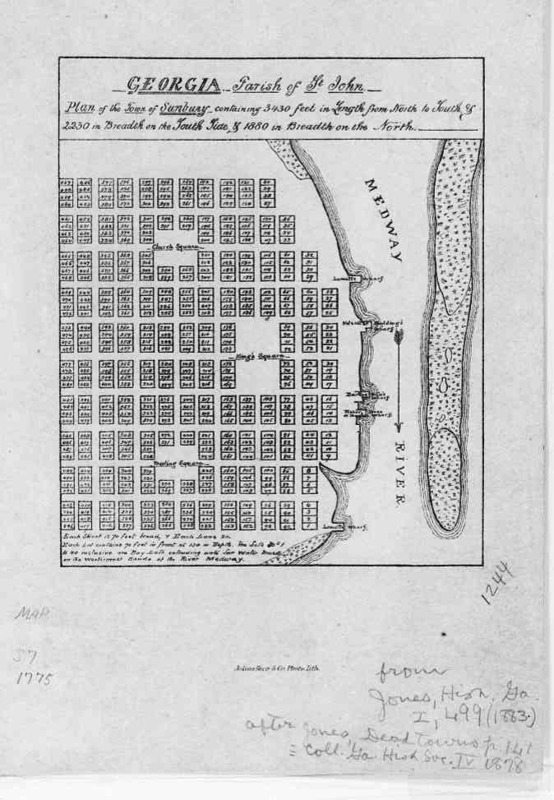 In 1756, Lyman moved his family to Sunbury County, Georgia (now Liberty County) on the Georgia coast, in the Midway District where he reestablished his medical practice. This area was populated by Congregationalist migrants who had moved there from Dorchester, Massachusetts several decades earlier. Lyman became a leading citizen of the new town of Sunbury. Lyman's medical practice prospered and he bought land in 1760 in Burke County and built a successful rice plantation called Hall's Knoll. He continued practicing medicine as well. As the Revolution approached, St. John's Parish, where Sunbury was located, became a center of anti-British sentiment in Georgia. Most of the colony's inhabitants were Loyalists, but the patriotic sentiment in St. John's Parish were so strong compared to the rest of the colony that they almost permanently separated from Georgia. In July 1774, a Provincial Congress met in Savannah where Dr. Hall represented St. John's Parish. He was very disappointed with the lukewarm measures adopted by the convention which elected not to send any representatives to the First Continental Congress in Philadelphia. His strong advocacy of American rights and declamations against British tyranny earned him the ire of the British Royal Governor, James Wright. The Provincial Congress met again in Savannah in January 1775. Dr. Hall represented St. John's Parish once again. This time the Congress chose to send a redress of grievances to the King, but still elected not to cooperate with the other colonies' efforts in Philadelphia. After this event, Hall called together a meeting of patriotic citizens in St. John's Parish who unanimously elected him to represent them in Congress. Thus Dr. Hall went as the sole representative to Congress, not representing Georgia, but St. John's Parish alone. He took his seat in May 1775 where, by unanimous vote by Congress, he was admitted to a seat. Since he did not represent the whole colony, but only one parish, his right to vote was to be determined later on. Eventually, when the matter was taken up by Congress, Hall was allowed to vote only in matters that did not require a vote by colony. 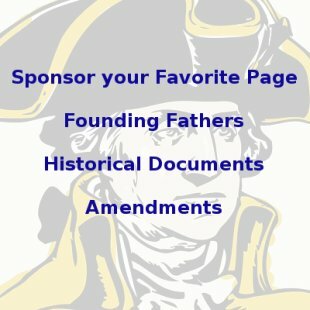 Fortunately, the Georgia convention finally voted to join Congress on July 15, 1775, and appointed five members to Congress, three of whom actually attended, one of them being Dr. Lyman Hall. Click here to read the text of the actual letter explaining their instructions given to Dr. Hall and the other Georgia delegates by Georgia's Council of Safety. Lyman Hall is captured by the British! 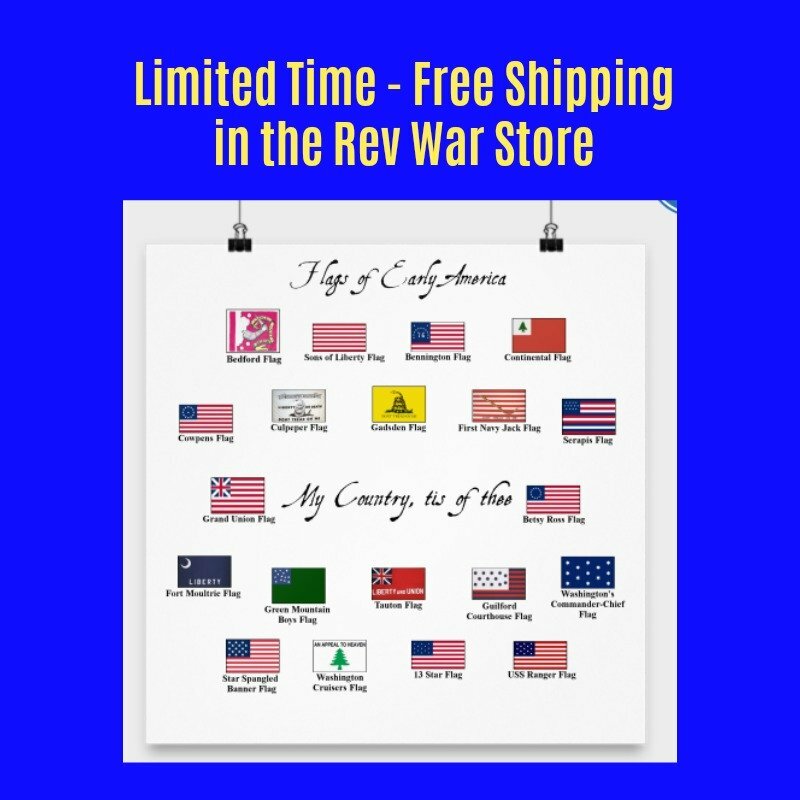 In 1777, the British invaded Georgia and captured Savannah. In January 1779, Sunbury was captured and Dr. Hall's beautiful plantation and his home in Sunbury were destroyed. He was accused of high treason and made a fugitive. His family escaped to the north, however, where they stayed in Philadelphia until the end of the war. As the war drew to a close, Hall returned to Georgia in 1782, took up the medical practice again and began to rebuild his plantation. In 1783 he was elected to the new Georgia House of Assembly which elevated him to Governor for one year. While he was the Governor, Hall championed the founding of a state university that would focus on religious education to increase the moral virtue of the state's citizens. This led to the founding of the University of Georgia in 1785. Dr. Hall sold his plantation, called Hall's Knoll in 1785. That same year he also served as a judge of the inferior court in Chatham County. Hall served as the executor of the Button Gwinnett estate in his later years as well. He continued to work on his agricultural pursuits and his medical practice until his death at the age of 66. He bought the Shell Bluff rice plantation in Burke County in 1790, where he died on October 19 of that year. (Parts of this plantation are actually for sale as of this writing, just 15 minutes south of the Augusta, Georgia, airport). 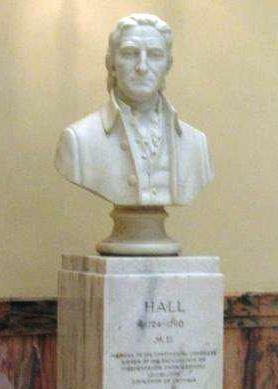 Dr. Hall was buried on the plantation, but was reinterred in 1848 beneath a monument in front of the courthouse on Greene Street in Augusta, Georgia. One of Georgia's other signers of the Declaration, George Walton, is also buried there. Hall was survived by his widow, Mary Osborn, who died in November, 1793. His only child and son, John Hall, died shortly after and had no children of his own. Lyman Hall High School in Wallingford, Connecticut (his hometown) is named after Dr. Hall, as well as Hall County in northern Georgia. Do the Lyman Hall crossword here. All of the answers can be found in the biography above.